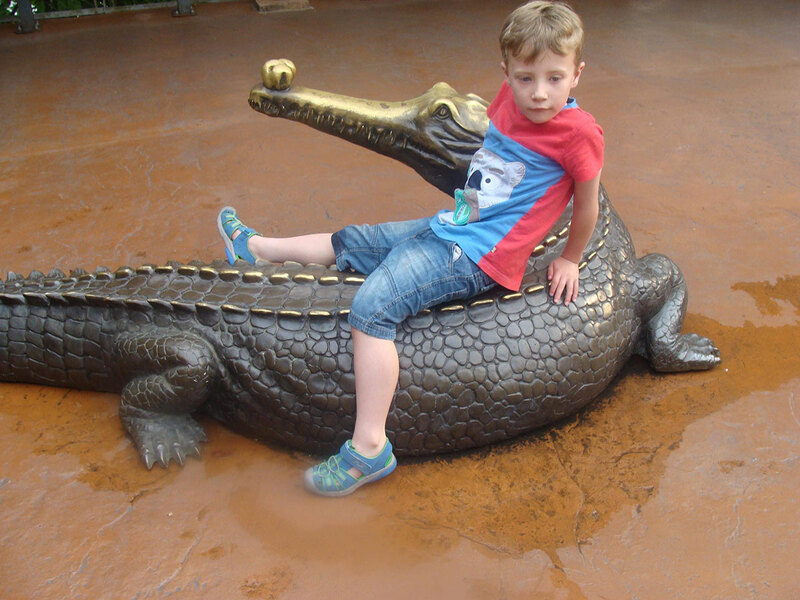 Jett is a funny, friendly boy who - like a lot of boys his age - loves music, tractors, and dinosaurs. 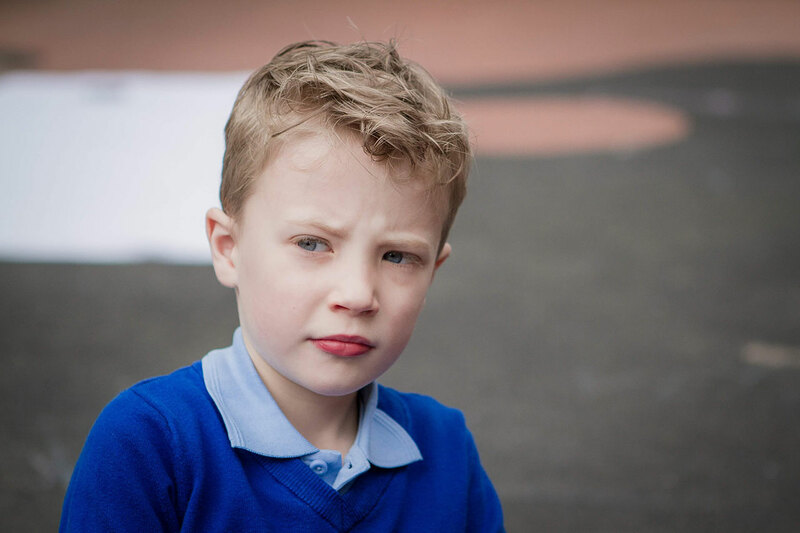 But Jett is very different to his friends in one way: he has Muscular Dystrophy. 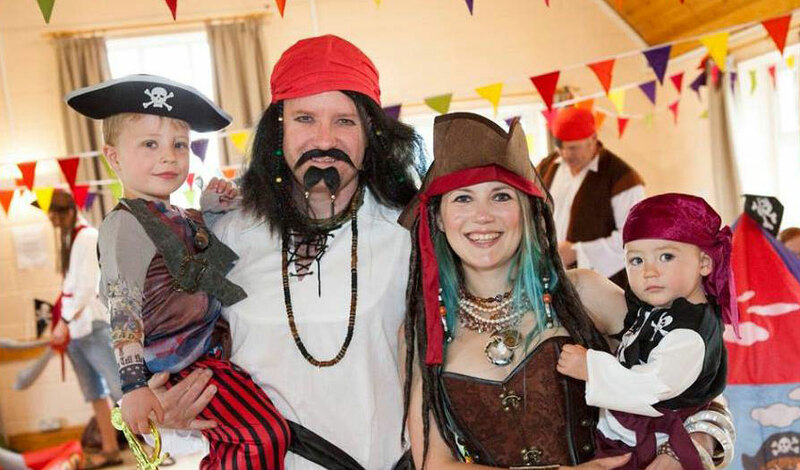 Although he tries not to let it stop him from living as normal a life as possible, this muscle wasting condition means he suffers from severe pain most days and faces an uncertain future. 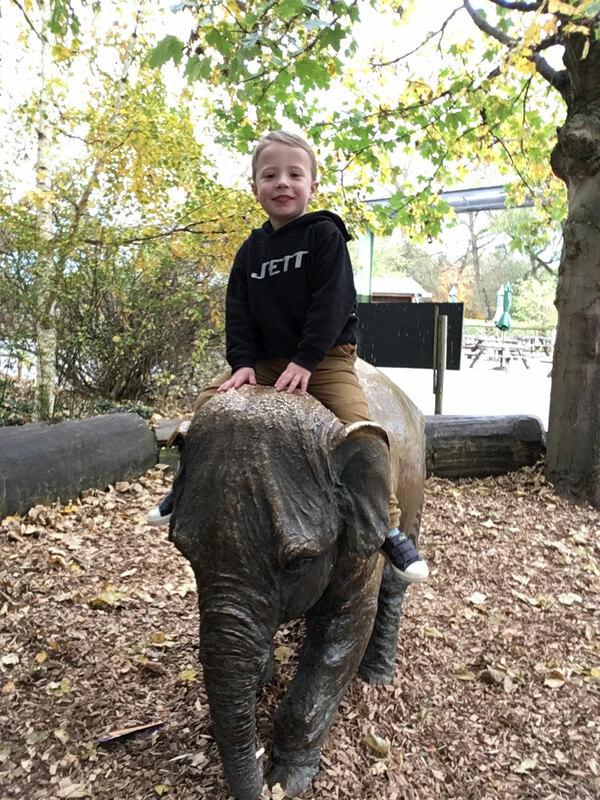 Every day Jett suffers from pain and weakness throughout his little body, and he has a variety of related physical, learning and behavioural difficulties. 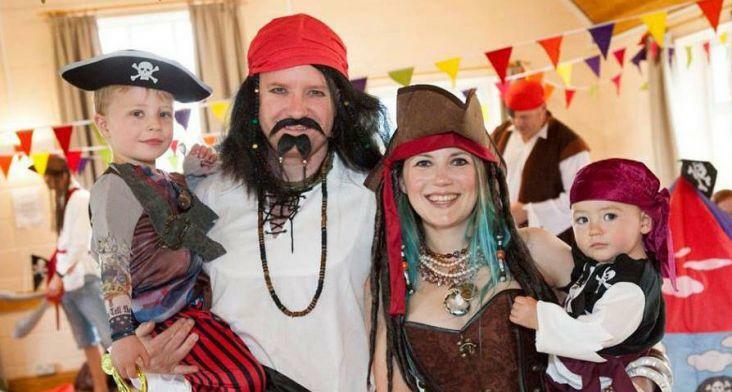 He was just 18 months old when he was diagnosed with Becker Muscular Dystrophy, which is caused by a missing section of DNA. There is no cure, and little in the way of treatments. It is impossible to tell how severe his symptoms will get, and for how long he will be able to walk. Only one thing is certain: his symptoms will only get worse. Jett deserves to have as normal a life as possible. 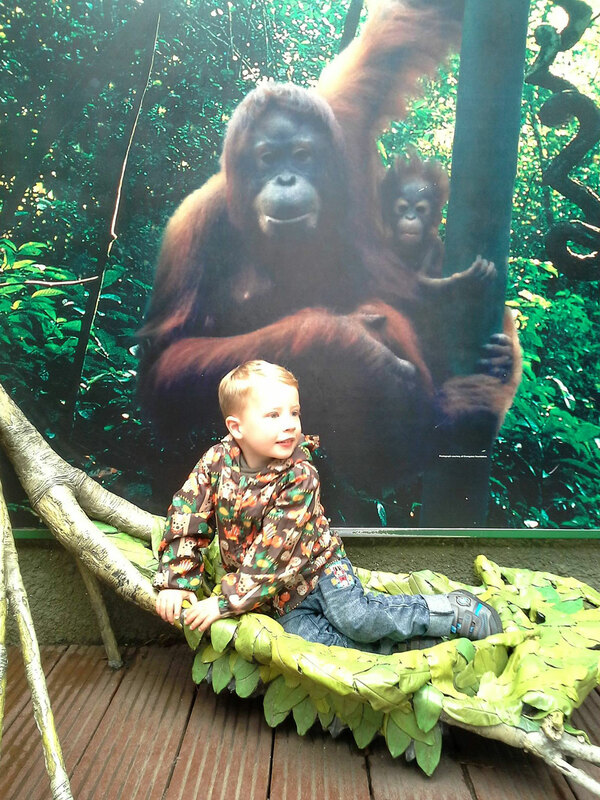 He will soon need specialised equipment including a motorised wheelchair, and we will need to make alterations to our home such as widening doorways, putting in ramps, lifts and hoists to enable him to live with some level of dignity and independence. If treatments become available overseas or privately, we need to ensure the money is available for him to access these. 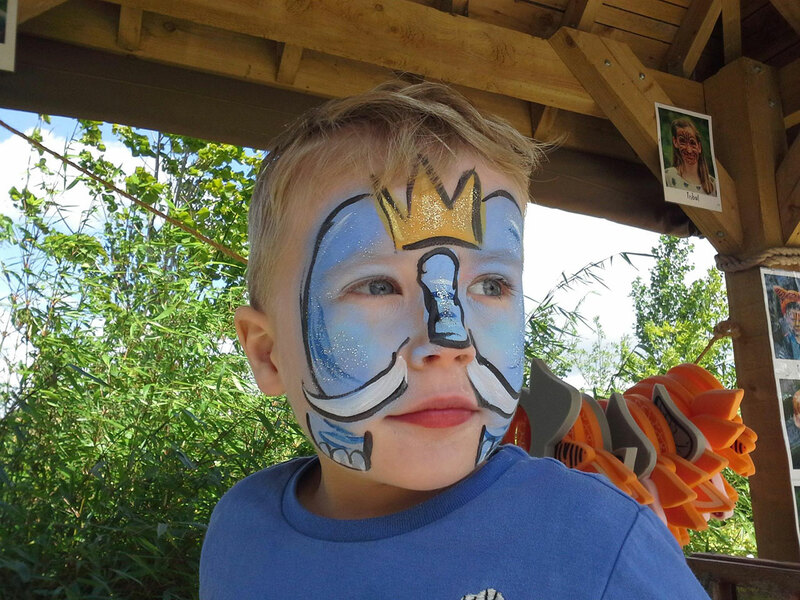 Through The Jett Pack, Jett's family and friends are fundraising for his needs and for Muscular Dystrophy UK to carry out research into potential treatments and ultimately a cure. Please help Jett and others like him. Your support could make a world of difference. 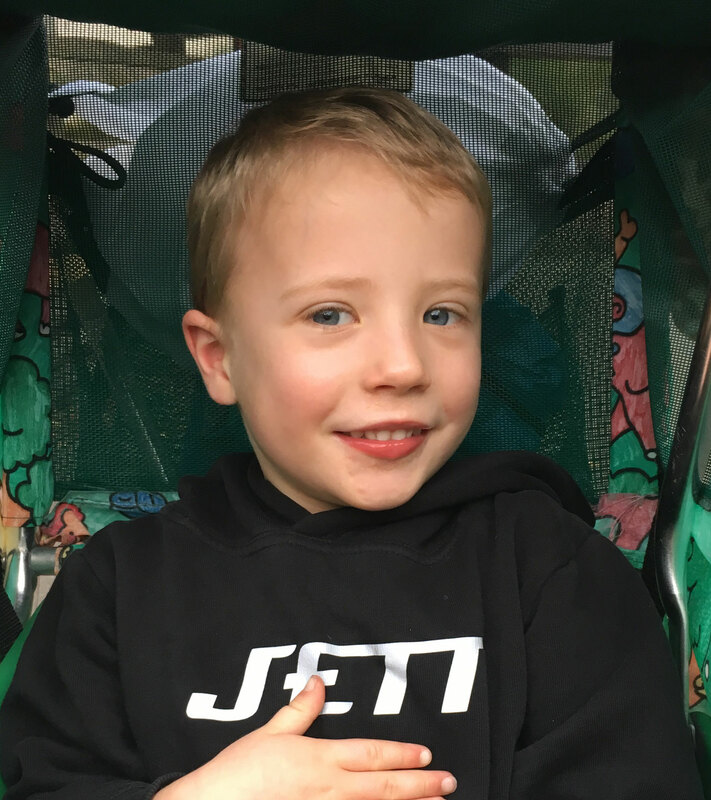 If you are interested in supporting The Jett Pack in any way, please contact Jett's family via the Facebook page or by email at info@thejettpack.org.uk. 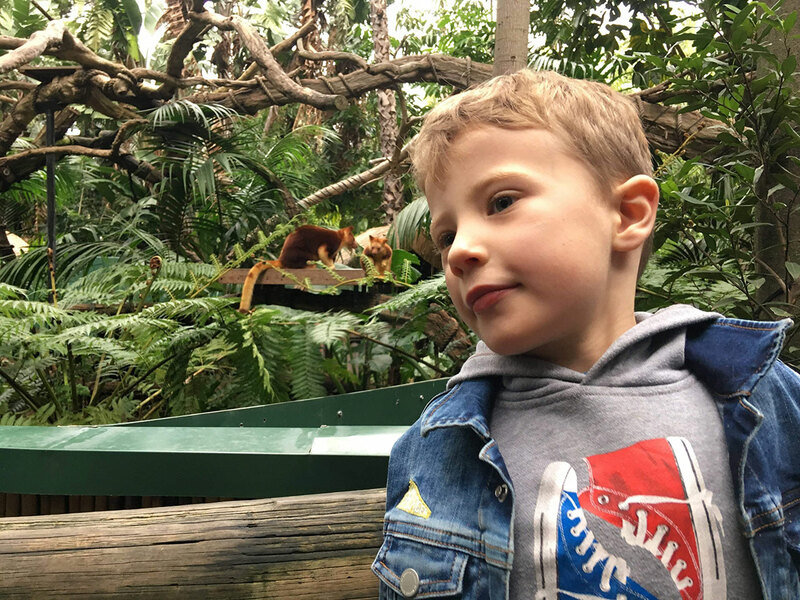 When he was 17 months old and not yet walking, Jett had a routine hospital visit with a paediatric consultant for his acid reflux, which had given us many sleepless nights since he was born! The doctor gently asked a lot of questions about his general development, and suggested we have some tests to check that all was well. We weren’t worried, it hadn’t occurred to us that there was anything serious wrong. 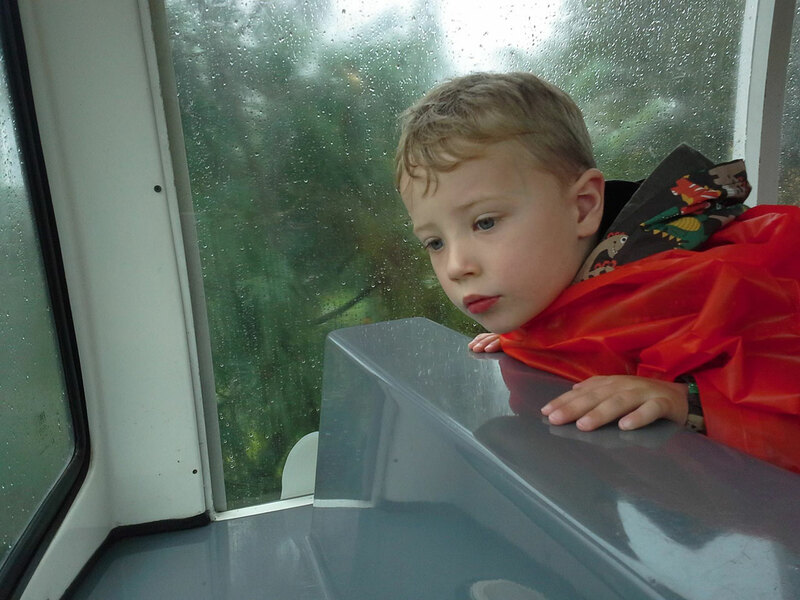 Just a few weeks later we received the devastating news that Jett had Muscular Dystrophy. It is caused by a genetic deletion – a piece of the coding necessary for producing a protein to fix damaged muscle cells, is missing from Jett’s DNA. This is often hereditary, but in his case it was ‘just one of those things’; it could have happened to anyone. We were told there is little in way of treatments and that the nature of the condition is such that it is impossible to predict the severity later in life. It was the end of our world. 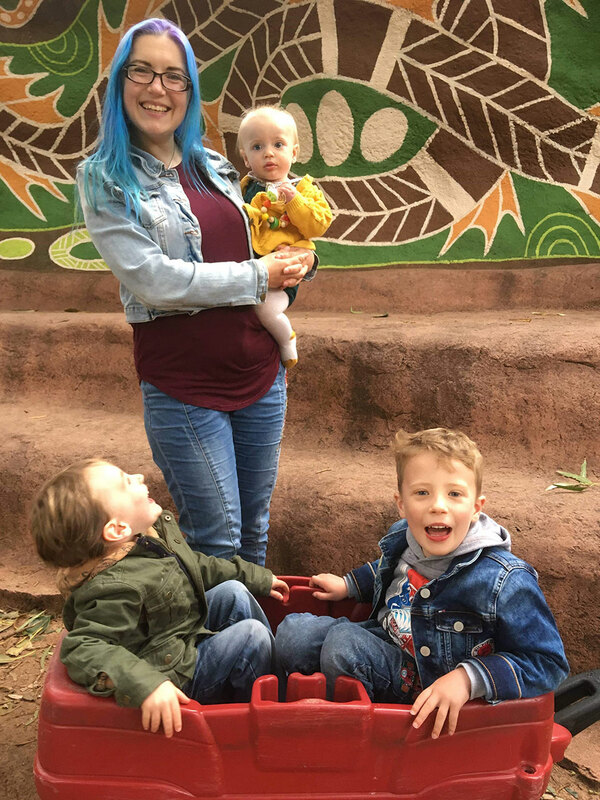 The thought of our perfect little boy having his happy future taken away, and replaced with one full of pain, potentially a shorter life than he should expect, was truly heartbreaking. We cried for weeks, and continue to do so from time to time. Until that day, we had no idea that there was anything amiss. 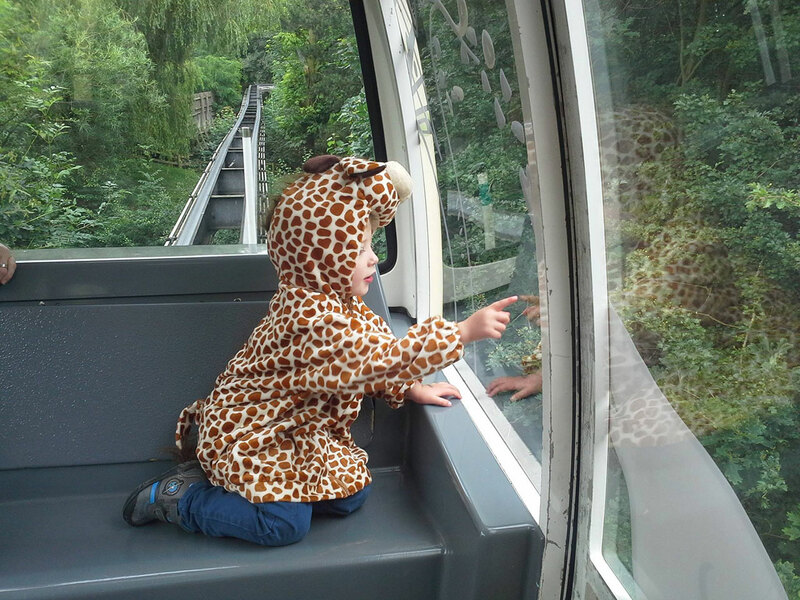 Perhaps if we had already had other children, we might have noticed the gaps: things that we had to work to teach him, that other babies and children just did intuitively. But he was a loving baby, confident, with a smile for everyone and we just truly believed that all babies did things at their own pace. Jett finally began walking when he was two and can now run a little, though we expect this to be a temporary joy for him. He suffers pain and stiffness, with periods of excessive pain causing him to scream out and cry. He has jumped twice in his life. 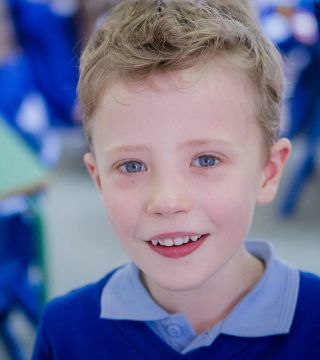 In common with a small proportion of sufferers, Jett also has a range of associated problems: he has difficulty concentrating, his speech and language skills are delayed, he has trouble following instructions, and he doesn't understand rules, including safety boundaries and social conventions. He is fortunate to have been allocated a teaching assistant to help him at school, and through this, has this year been able to participate in school life with his friends. It still hurts when we see his peers doing things he can't, and watching his little brother do things so easily that he struggles to learn reminds us how much has been stolen from Jett by this horrible condition. 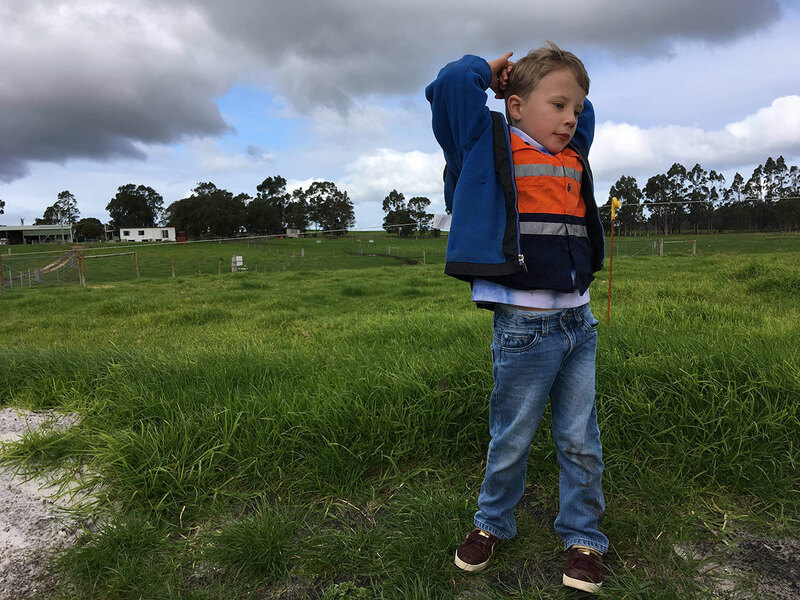 Jett’s initial diagnosis was Becker Muscular Dystrophy, a less severe form, but due to the worsening of his symptoms and very low levels of the protein dystrophin in his muscles, his condition is now considered “intermediate”. Only one thing is certain – his symptoms will only get worse. Yet, despite life being harder for him than it should be for any little boy, Jett makes his friends and family laugh every day. He loves listening to music – anything from classical to heavy metal – and making up his own songs about his friends and experiences. He is a charming boy who really does capture people's hearts, not because they feel sorry for him but because he is just a lovely boy. He breezes through his many hospital appointments. 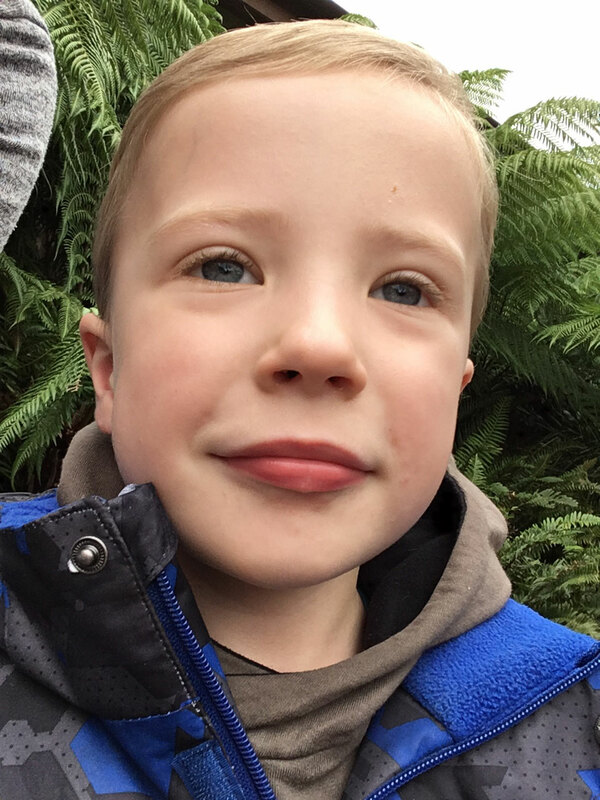 Like thousands of other children with Muscular Dystrophy, he deserves to live a long and healthy life – we must find treatments and cures for MD in all its forms.